The Intel® Galileo is a Linux-based board that is compatible with the Arduino. "It features the Intel Quark SoC (system on a chip) x1000 Application Processor, which is a 32-bit Intel Pentium-class SoC (Datasheet link). "It’s the first board based on Intel® architecture designed to be hardware and software pin-compatible with Arduino shields designed for the Uno R3. " The Galileo is the second Open Source Hardware product that Intel has released (The MinnowBoard was the first). 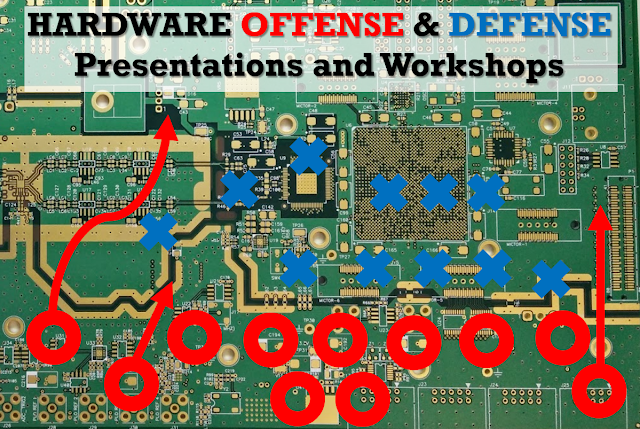 With that being said this means the PCB layout and the Schematics are available. 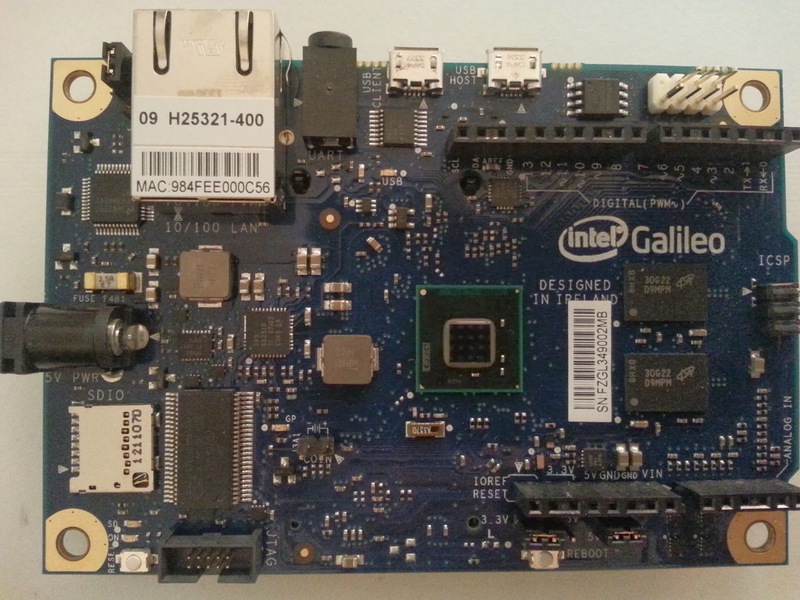 The Galileo Features the 400MHz 32-bit single core/thread Intel® Pentium ISA-Compatible Processor with 16 Kb of L1 cache. There is 512 Kb of on-die embedded SRAM and an integrated Real Time Clock with the option of a 3 volt coin cell battery for operation between turn on cycles. The board has a 10/100 Ethernet connector, Full PCI express mini-card slot, with PCIe 2.0 compliant features, which works with half mini-PCIe cards (with optional converter plate) and provides a USB 2.0 host port. A 10-pin standard JTAG header is on the board for debugging. There are 2 hard reset buttons, One for the processor and one for the Arduino portion to reset sketches and any attached shields. Storage options include a default 8 Mb flash to store the firmware (or bootloader) and the latest sketch (256Kb - 512Kb is dedicated for sketch storage), 512 Kb embedded SRAM, 256 Mb DRAM, Optional micro SD card slot (up to 32Gb of storage), USB storage (ex. a flashdrive or even an external hard drive),and 11 Kb EEPROM which can be programmed via the EEPROM library. 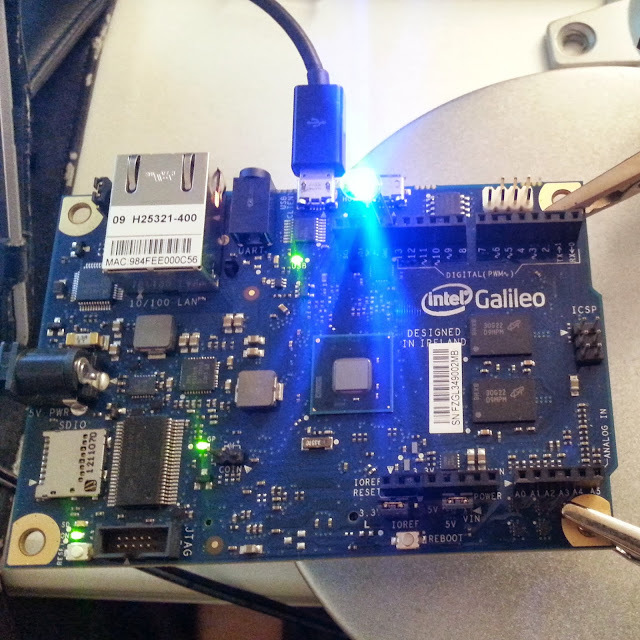 The Galileo is programmed with the Arduino IDE (Version 1.5.3). When you are ready to upload the sketch to the board, program Galileo through the USB Client port by selecting "Intel Galileo" as your board in the Arduino IDE. Connect Galileo's port labelled USB Client (the one closest to the Ethernet) to your computer. If a sketch is executing, you can upload from the IDE without having to press the reset button on the board. The sketch is stopped; the IDE waits for the upload state, and then starts the newly uploaded sketch. Pressing the reset button on the board restarts a sketch if it is executing and resets any attached shields. 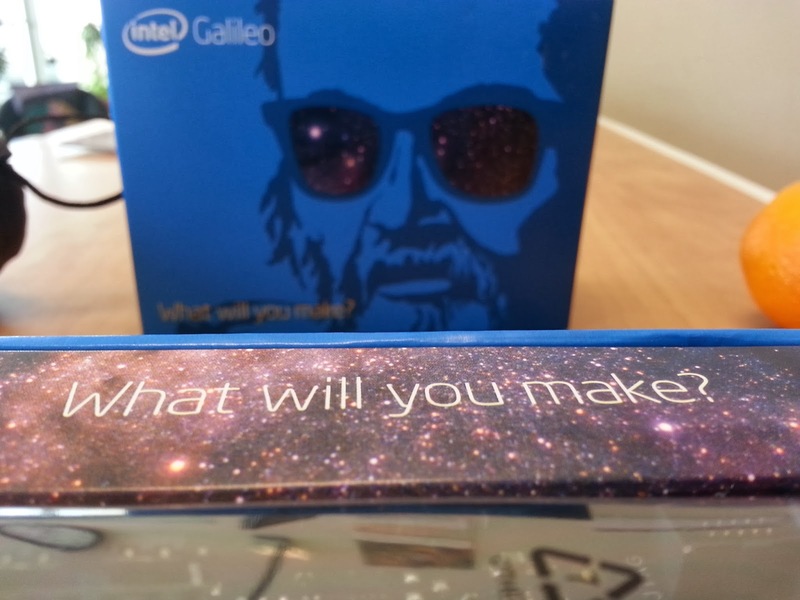 The Intel Galileo has definitely become one of my favorite Arduino Compatible boards. It still uses the familiar Arduino IDE and is Shield Compatible. 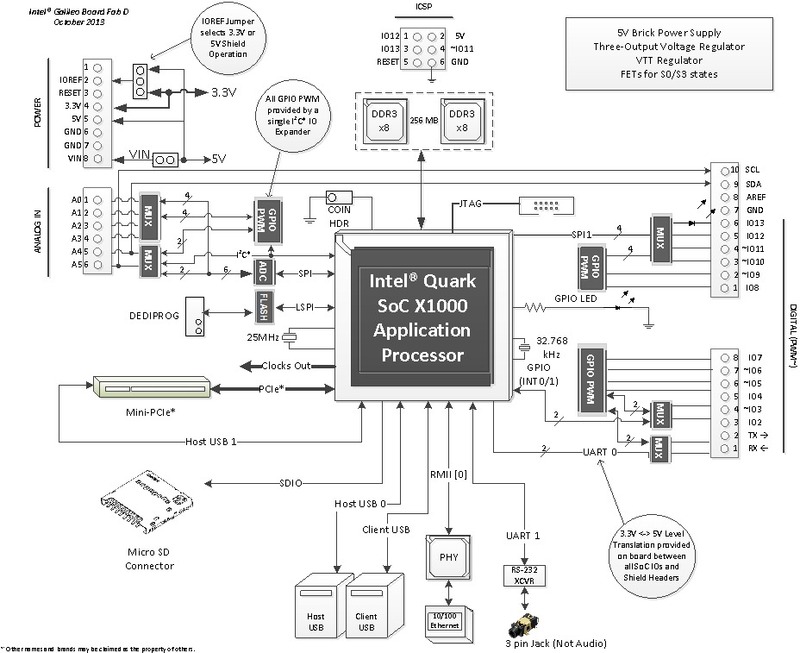 With the Intel Quark Processor, Sketches for Data-logging, USB hosting (ex. Android ADK), and Internet/Network projects can be taken to the next level of complexity. 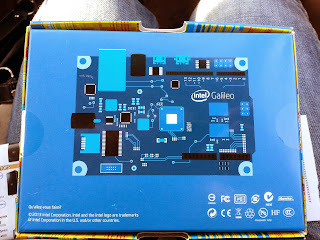 Basically The Galileo is an Arduino on Steroids and it is for projects that can run from an Arduino, but require more processing power and storage space. I would recommend this to all Arduino hackers/makers that have "mastered" the Uno and have messed around with the Ethernet, microSD card, and Android ADK shields. this is a effective post . this is so nice post . thanks for share this . awesome post . thanks for share . nice diagram . It's really helpful .